Where in the heck has this year gone! We are busy preparing for a move, a baby and new product lines. Needless to say there is lots of chaos in our households. 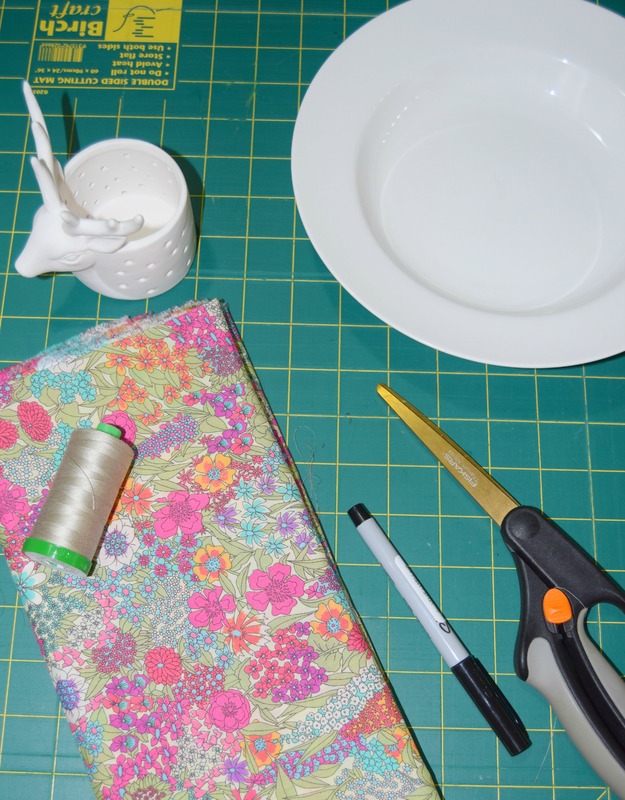 We are prepping some fabulous gift ideas however it dawned on me walking into our home studio that one cannot work when it feels so disorganized even though I tried my hardest! So first things first .. we started making some fun items to help with our organization. So far we are totally in love with what we have come up with so much sew I would be content to stay in there forever .. well maybe not forever! its perfect for all kinds of things which you will see shortly! 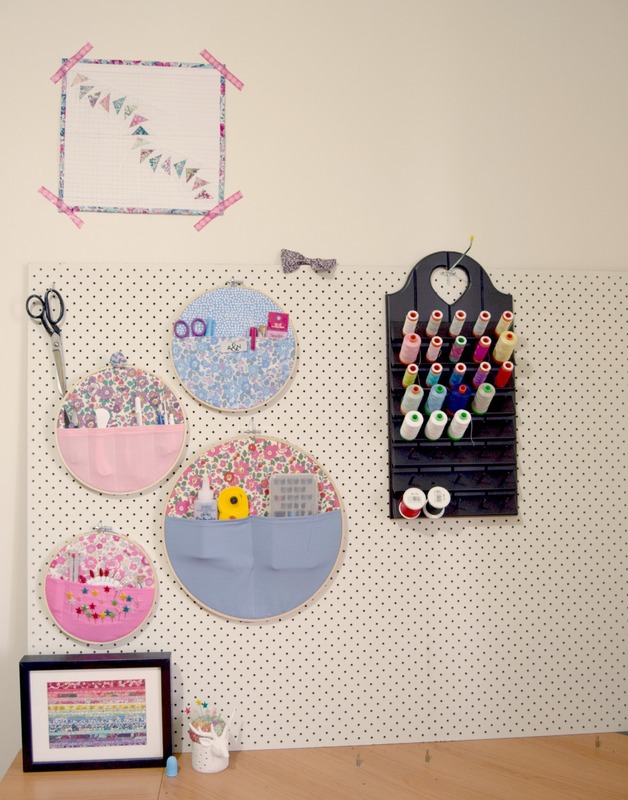 Then I fell in love with the Embroidery storage hoop tutorial by Sew Delicious however put out own spin on it. They are so easy and quick to make and what I found is that you can use them for everything .. here’s a few that we have done so far! 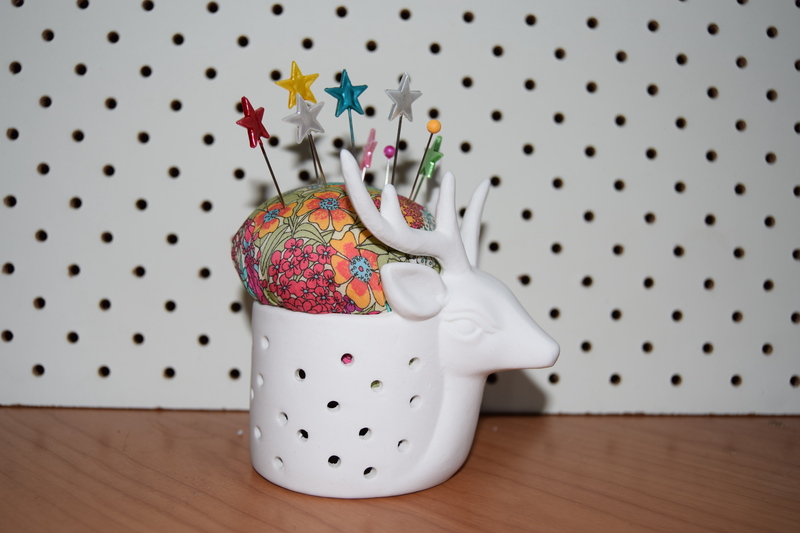 We decided not to add the magnet strip that the tutorial suggests and instead turned this simple reindeer tea candle holder into a pin cushion. Here’s how we did it! I found that I needed to use less filling however I decided to do another gathering stitch closer to the filling line so that I could ensure the overall effect would look full. 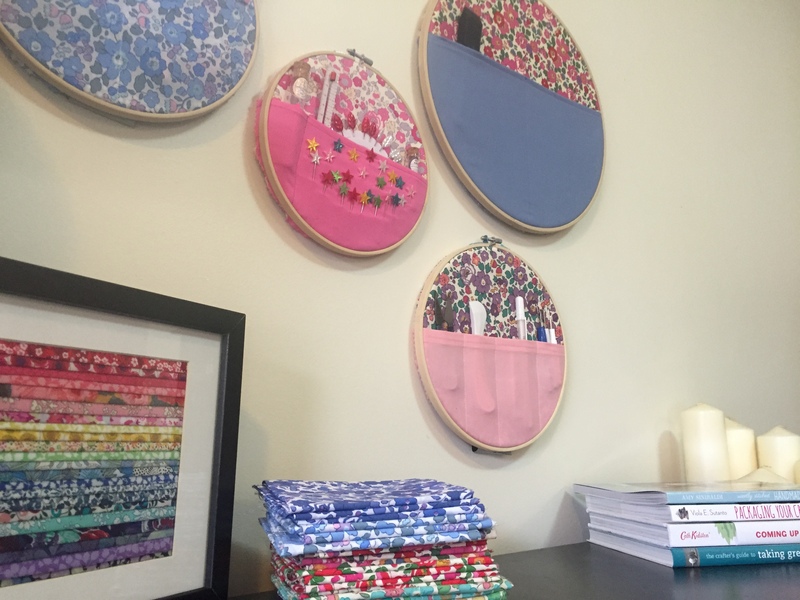 We have been SUPER busy… we just showcased at our first Quilt and Craft Fair in Brisbane, planning the release of our collective brand oh and somewhere in between that preparing for Christmas. Christmas is only 8 Fridays away… 8!!! Can you believe that! It’s the ultimate hype in the lead up to that one day in… Continue reading Sorry its been so long!